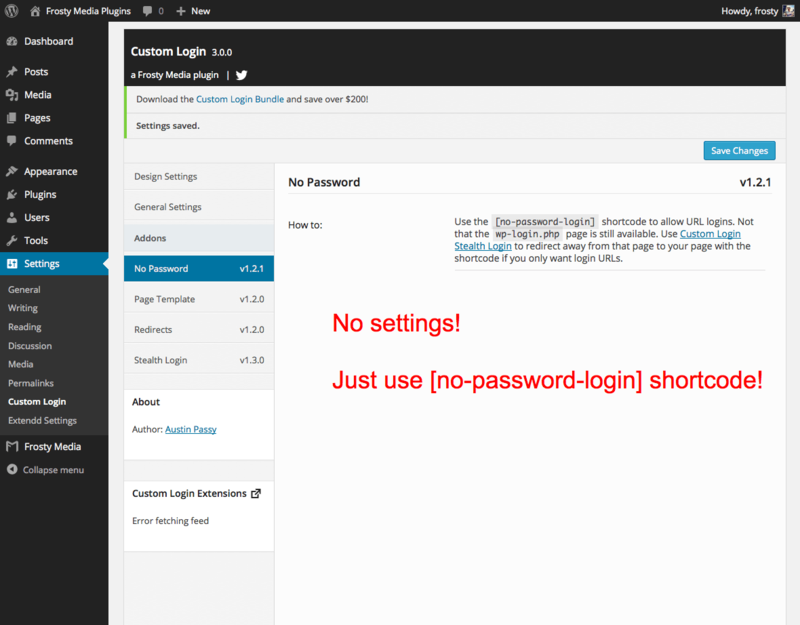 This plugin is an extension and requires Custom Login (version 3.x) which can be downloaded for free here. Allow users to login without having to remember their password. 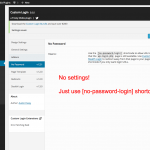 This plugin is safe and secure and uses WordPress’ best coding practices. With a simple shortcode you can allow a form where a user can enter their email or username which then sends them an email with a login URL key. That URL can only be used once and expires after 10 min.